I know this post doesn't actually fit the purpose of this blog, but I have put a lot of work into creating this special day, so I'm announcing this anywhere I can. 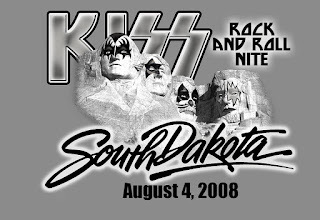 Monday, August 4, 2008 will be proclaimed "KISS Rock and Roll Day in South Dakota" by Governor Mike Rounds with a presentation to the band at the Glencoe Campground's "Rock'n The Rally" during the Sturgis Motorcycle Rally! 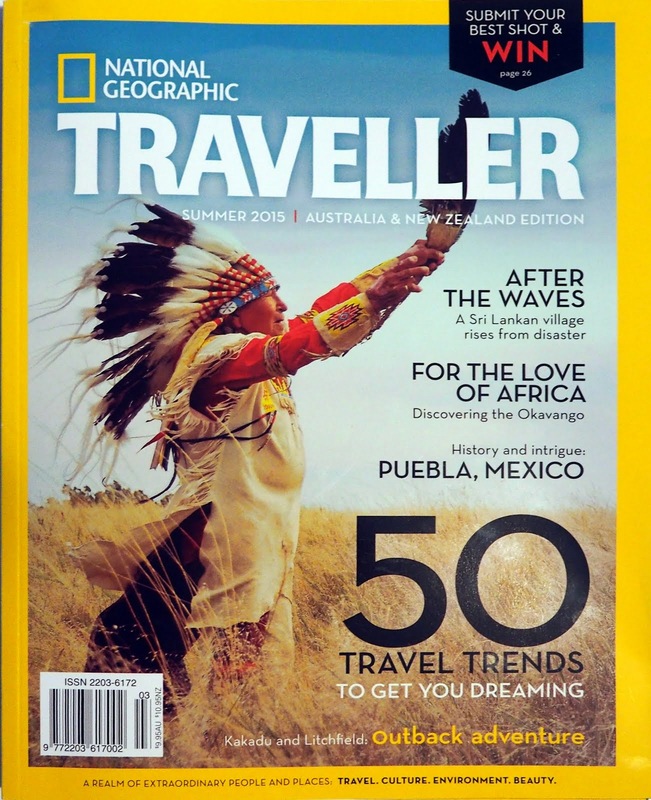 The media has been notified and you should see some publicity about it in the next few days if you are around the Sturgis area. 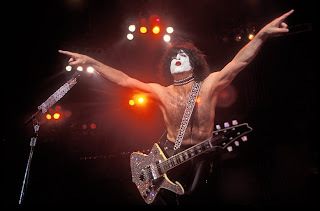 We've had some interest expressed in covering the presentation by MTV, Jay Leno, and it will also be anounced at www.kissonline.com in the next day or two. In commemoration of the special day I've made the image above as computer wallpaper. Just click on the picture to enlarge it and right click and "set as desktop background." I made this when the event was titled "Nite," which has now changed to "Day." 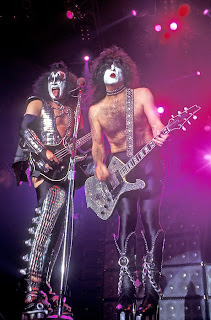 For cool photo ops, you can't beat a KISS concert. I shot these on their reunion tour in Sioux Falls, South Dakota in 1997. 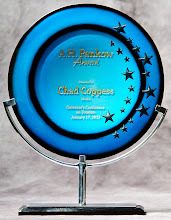 If you are interested in more, check out my other blog - www.chadsconcertpix.blogspot.com. That's so awesome, I'm glad all your hard work paid off! I didn't realize that KISS would be at Sturgis. Are any of the members into the biker scene? I confess I'm pretty new to motorcycle culture; I just started working as a brand ambassador for Progressive motorcycle insurance, and since then I've become really interested in it. We're actually going to be at Sturgis, which is awesome! We'll be giving away free shirts at our booth at Thunder Road, plus having a drawing to win a custom Sucker Punch Sally's motorcycle. It's beautiful, kind of old school. The shirts are also really nice, exclusive to Sturgis and absolutely free. If you want to pick one up while you're there, you just go to http://motorcycle.progressive.com ahead of time to download the coupon, then come by our booth to drop it off and say hi! Be sure to bring the coupon though; we can only give you a free shirt if you have one. We're going to have other cool giveaways too, so it should be a fun time. I hope I haven't overstepped my bounds by leaving this comment, I'm just trying to get the word out :) If you have any questions or want more information feel free to shoot me an Email: leah.druska@gmail.com. See you at Thunder Road this weekend, and if you're not on your way already, ride safe!